With the end of the year fast approaching you’ll want to take advantage of our low prices on the agricultural chemicals for sale. You won’t find any adjuvants, insecticides, herbicides, fungacides, pesticides or other crop protection products better priced than what we will quote you right here at EZBuyAg. 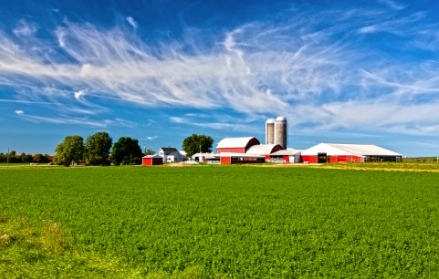 As an online wholesale supplier of farm chemicals we can give you the lowest price just by cutting out the middle man. Give us a call today and see for yourself! For every 10 orders received – we will be drawing a $50 Gift Card winner. You have a 1 out of 10 chance of winning. Create your account, send in your quote, confirm the order and you are automatically entered into the drawing! This month’s winner of the Bass Pro Shops gift card was David Tew from North Carolina. Just think, next month it could be you! Our over 50 years of combined experience in the chemical industry and having worked with all major manufactures, generic chemical producers and brokers across the U.S., we’re able to find you the lowest prices possible on all farm chemicals you require. We stay in direct contact with the chemical industry on a constant basis and will keep you informed when prices drop and of any potential shortages we foresee coming. Allow us to help you make better buying decisions when it comes to agricultural chemicals. You’ll no longer have to miss out on sales or potential programs that will benefit you and your agricultural needs in the long run. This entry was posted in agricultural chemicals for sale and tagged agricultural chemicals for sale by admin. Bookmark the permalink.